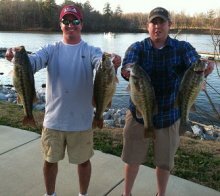 A Guided Bass Fishing Trip With Reeds Guide Service www.fishingalabama.com To Any Lake in Alabama, Makes A Great Gift For Christmas! Merry Christmas from Reeds Guide Service! 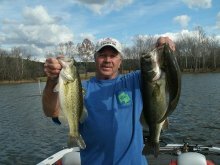 A Guided Bass Fishing Trip to Any Lake in Alabama, Makes a Great Christmas Gift For Those Loved Ones That Love to Fish! Of course fishing with; Reed Montgomery / Owner of Reeds Guide Service (205) 663-1504 Birmingham, Alabama. Website www.fishingalabama.com “Alabama’s Oldest, Professional – Bass Fishing Only – Guide Service, Guiding on all Alabama Lakes for Over 40 Years” Like Us on Face book too! 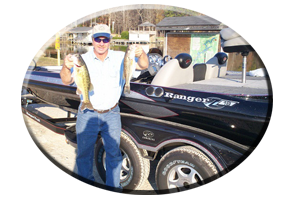 Every year (usually around the end of Fall season), I mention to readers about how to acquire a Gift Certificate for those friends, family and bass anglers that love to fish. 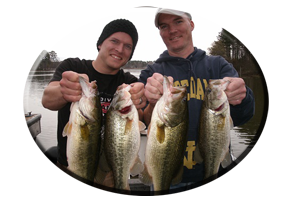 First, the person giving this “Guided Bass Fishing Trip” as a Christmas gift (that is, by the way, good for the recipient and a fishing partner, or 2 anglers total, to go bass fishing on any lake in Alabama, redeemable for up to one year from Christmas! 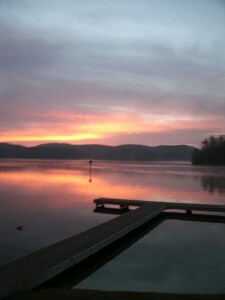 * E-mail alabassgyd@aol.com or call (205) 663-1504 for all the information. 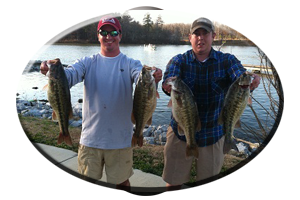 Once your information is received for your guided fishing trip gift certificate such as, the name of the recipient, a loving message, and who it is from, it will be e-mailed back to you for your approval! 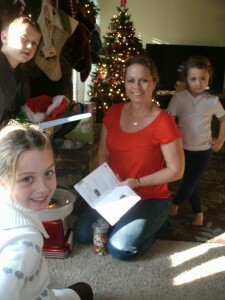 Then, all you have to do is print it out and give it as a gift for Christmas! 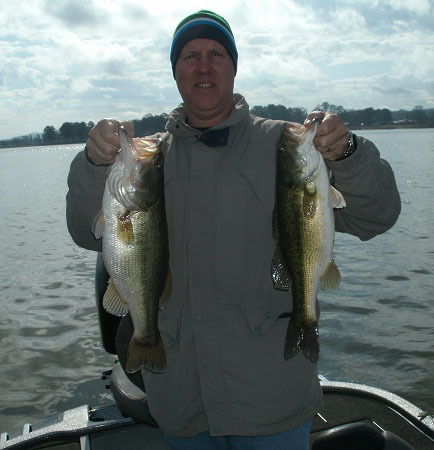 Big Alabama Bass in Winter too! 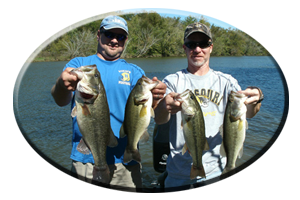 * Note – This guided fishing trip gift certificate requires that the person giving the Christmas gift should mail in a $100 check or M.O. 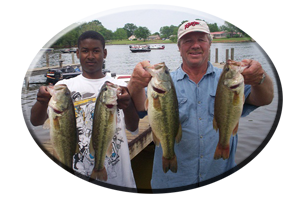 Then, when the recipient of the gift is ready to set up a guided fishing trip date, the remainder of the fee for the fishing trip will be paid the day they go fishing! That’s all there is to it! * Even for those last minute gift givers like on Christmas Eve…it’s never too late! 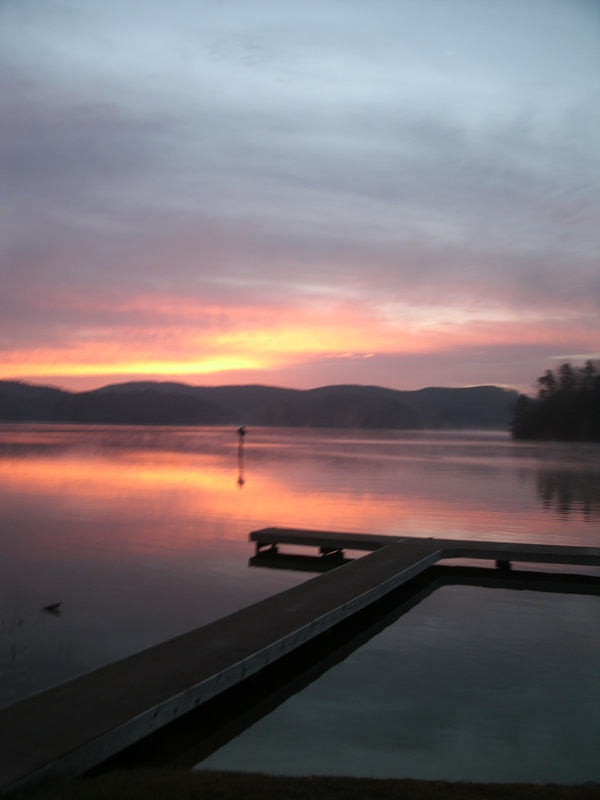 Also keep in mind a guided fishing trip makes a great gift for other occasions such as Birthdays, Valentines Day, Graduation, Fathers Day, Mothers Day or any occasion! Always redeemable, for up to one year from the day it was purchased! Year Round for Big Alabama Bass! 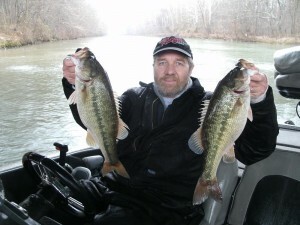 Thanks, I hope you, all your friends and family (and that very special angler in your life), all have a Wonderful Holiday Season while celebrating Thanksgiving, Christmas and a New Year! Contact me for more info, Reed Montgomery, Owner of Reeds Guide Service (205) 663-1504 in Alabaster, Alabama (near Birmingham), Website www.fishingalabama.com “Guiding anglers from all over the globe, fishing all of Alabama’s lakes for over 50 years! 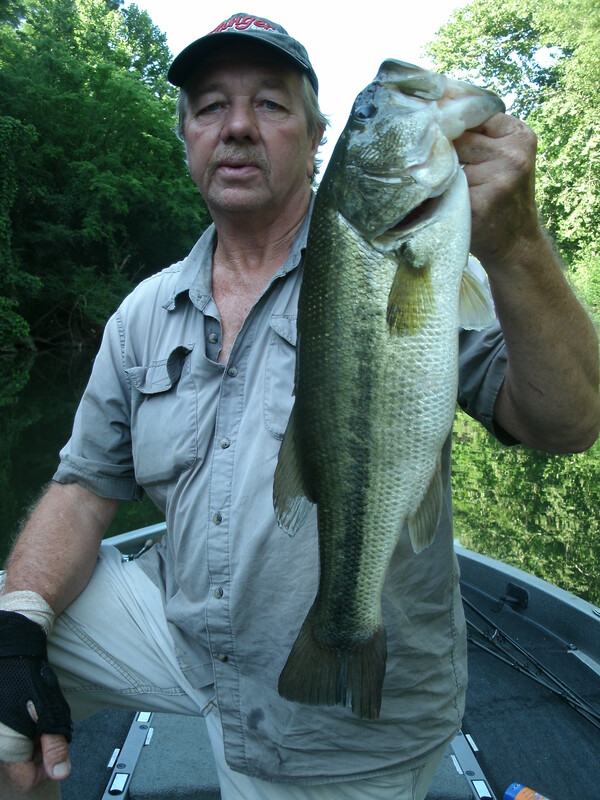 Alabama’s oldest, professional — bass fishing only — guide service!” Like Us on Face Book Too!